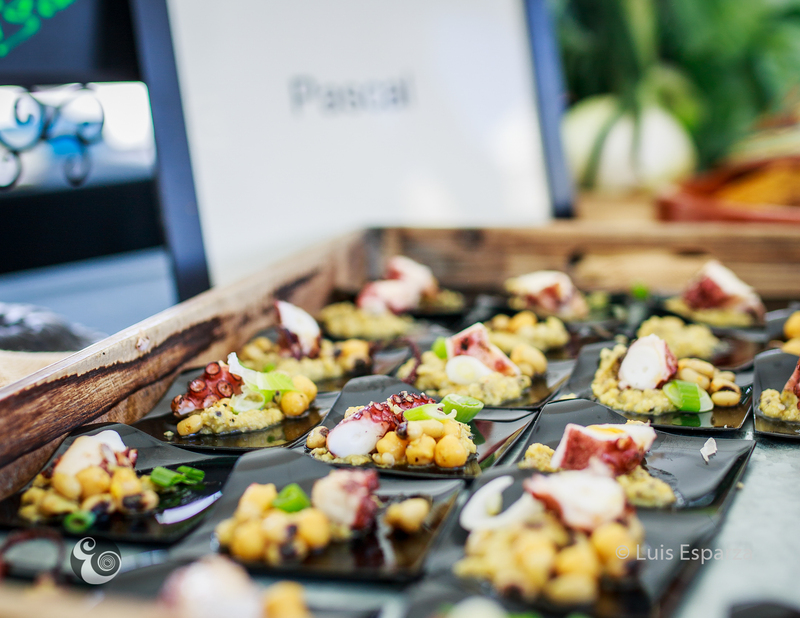 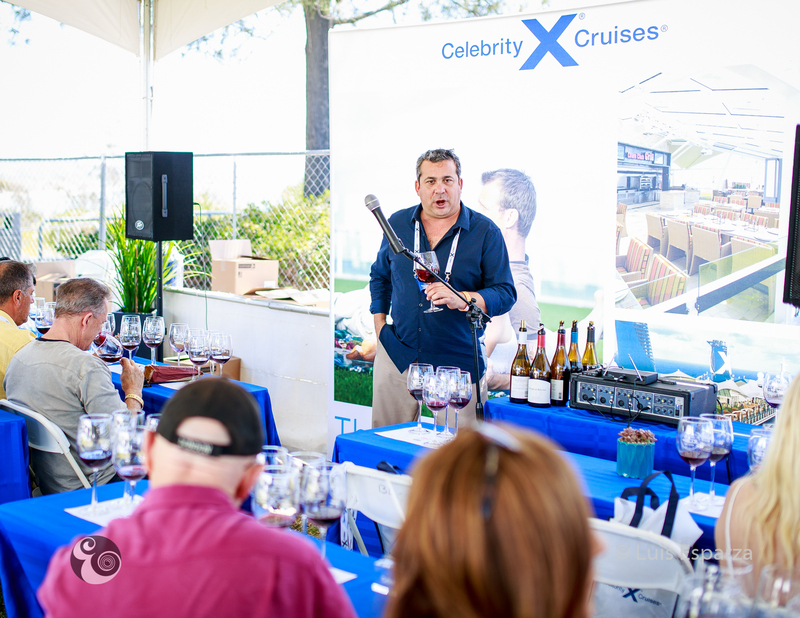 wine and culinary professionals. 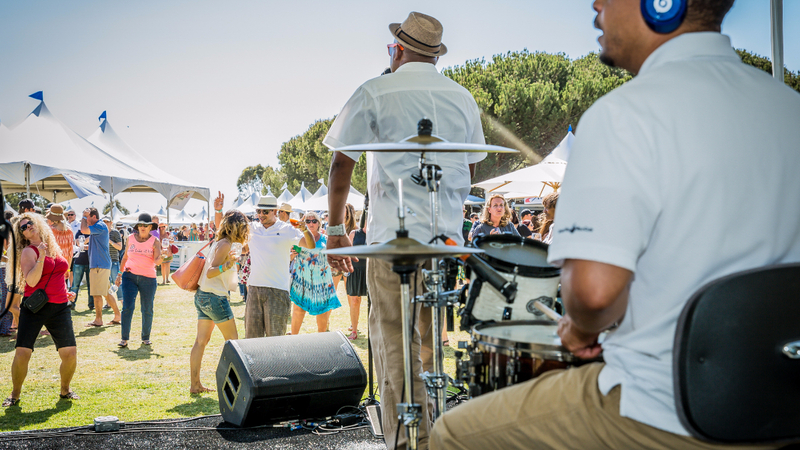 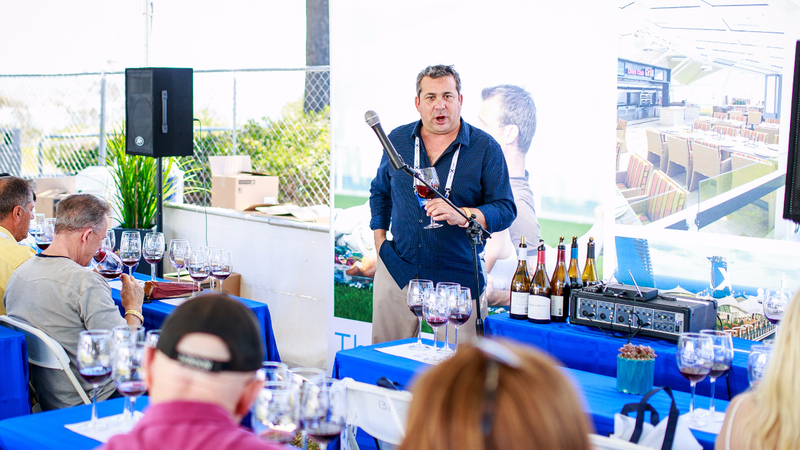 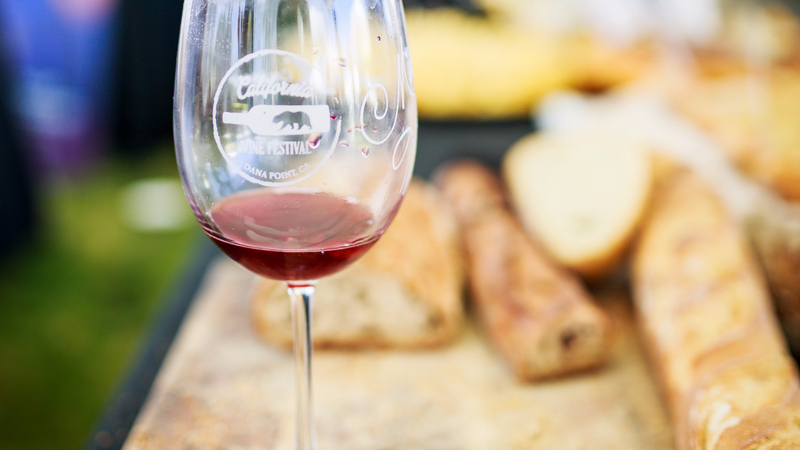 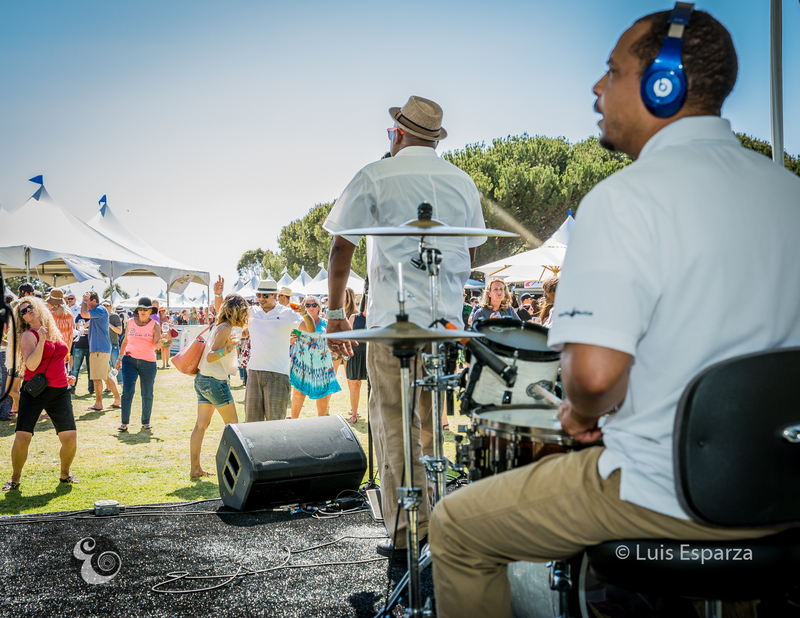 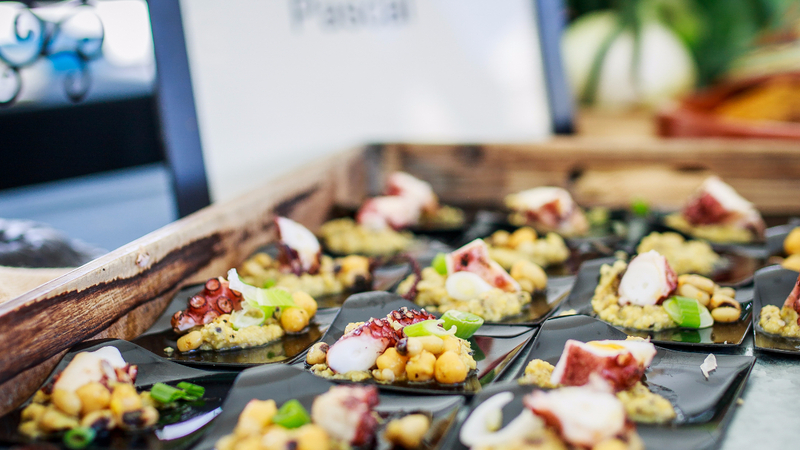 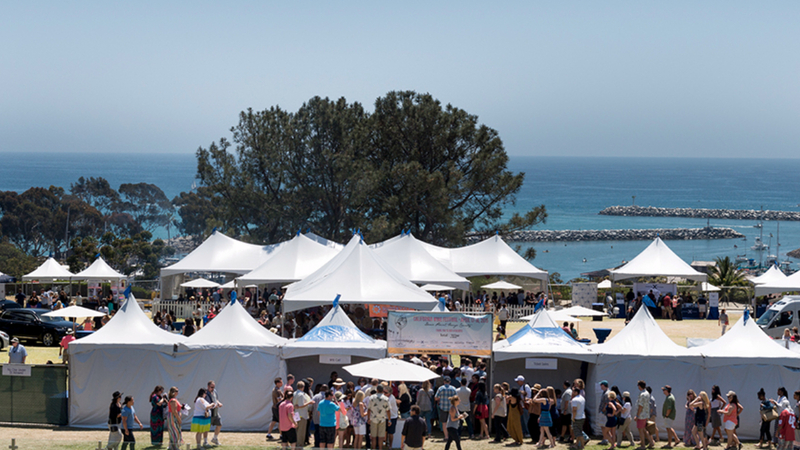 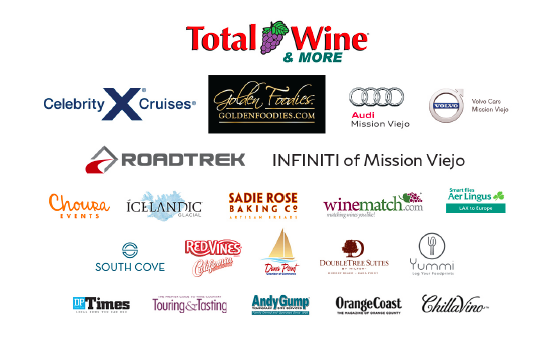 Now, in its ninth year, the Festival showcases nearly 250 wines from over 80 wineries, 30 of Orange County’s fine dining restaurants, gourmet food companies, and lifestyle exhibitors. 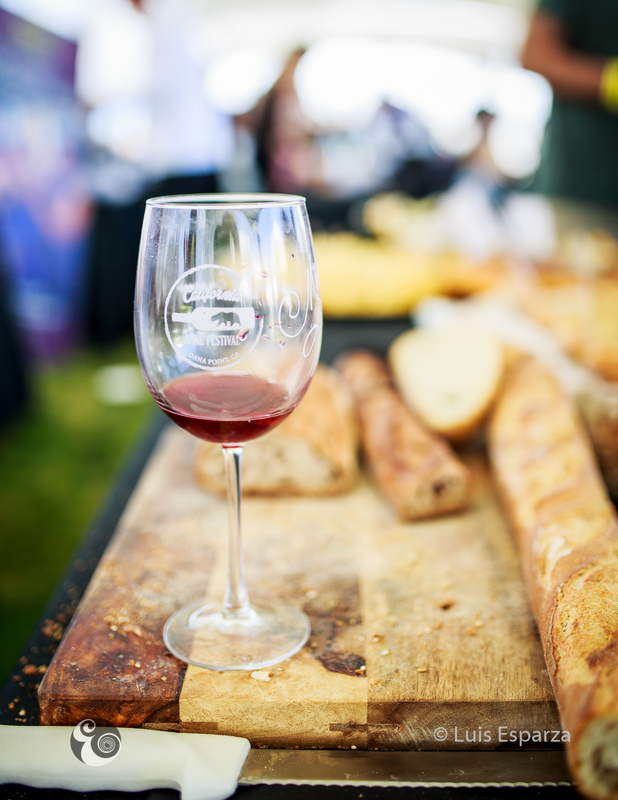 Wine quality should be reserve and/or rare, limited production wines for Friday event. 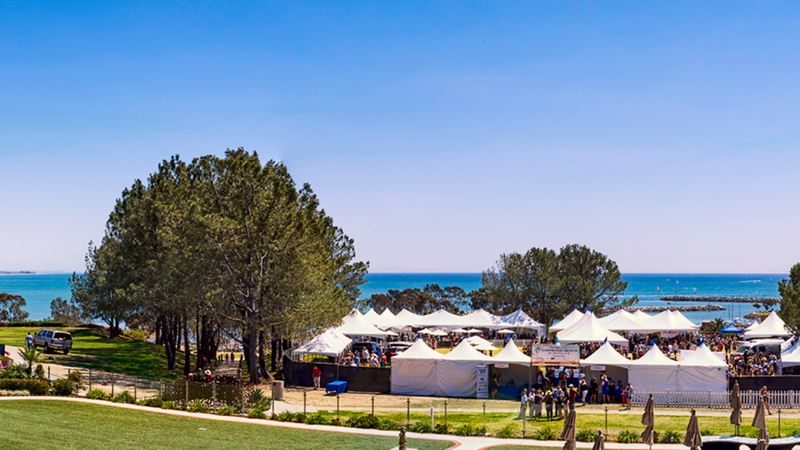 Cancellation Notices: Must be in writing and received by March 1, 2019, exhibitors will receive a full refund minus $45 handling fee.